Not that long ago, academicians were often cautious about airing the ethical dilemmas they faced in their research and academic work, but that environment is changing today. 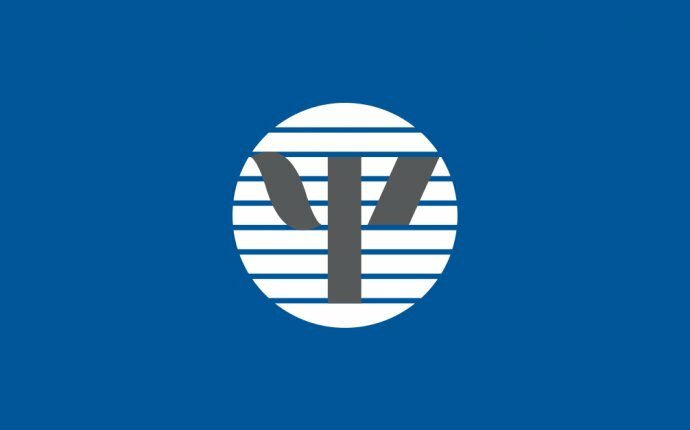 Psychologists in academe are more likely to seek out the advice of their colleagues on issues ranging from supervising graduate students to how to handle sensitive research data, says George Mason University psychologist June Tangney, PhD. "There has been a real change in the last 10 years in people talking more frequently and more openly about ethical dilemmas of all sorts, " she explains. Indeed, researchers face an array of ethical requirements: They must meet professional, institutional and federal standards for conducting research with human participants, often supervise students they also teach and have to sort out authorship issues, just to name a few. Academe's competitive "publish-or-perish" mindset can be a recipe for trouble when it comes to who gets credit for authorship. The best way to avoid disagreements about who should get credit and in what order is to talk about these issues at the beginning of a working relationship, even though many people often feel uncomfortable about such topics. "It's almost like talking about money, " explains Tangney. "People don't want to appear to be greedy or presumptuous." APA's Ethics Code offers some guidance: It specifies that "faculty advisors discuss publication credit with students as early as feasible and throughout the research and publication process as appropriate." When researchers and students put such understandings in writing, they have a helpful tool to continually discuss and evaluate contributions as the research progresses.